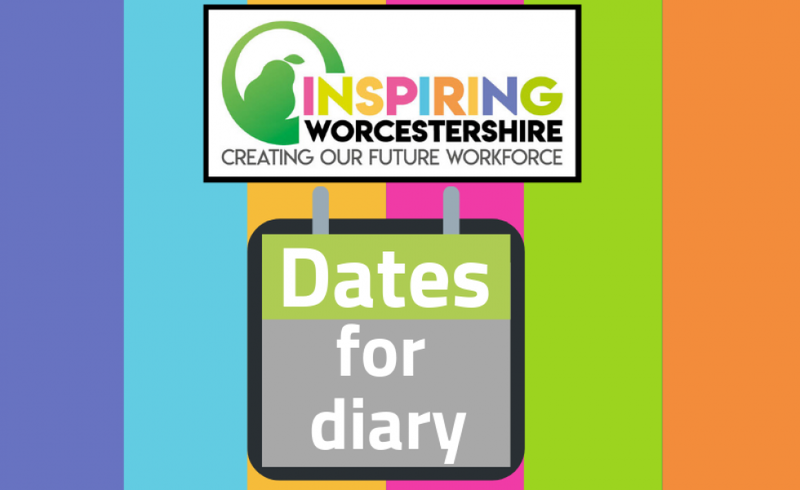 PLANit Global are excited to be engaging with local businesses and schools in Worcestershire to inspire the county’s future workforce. PLANit Global is an all-age online careers information platform. The platform works as a 24/7 digital careers fair allowing users to explore local companies and learn more about how they work, what they do, what job roles they offer as well as showcasing their opportunities such as: work experience, apprenticeships, volunteering and job opportunities. 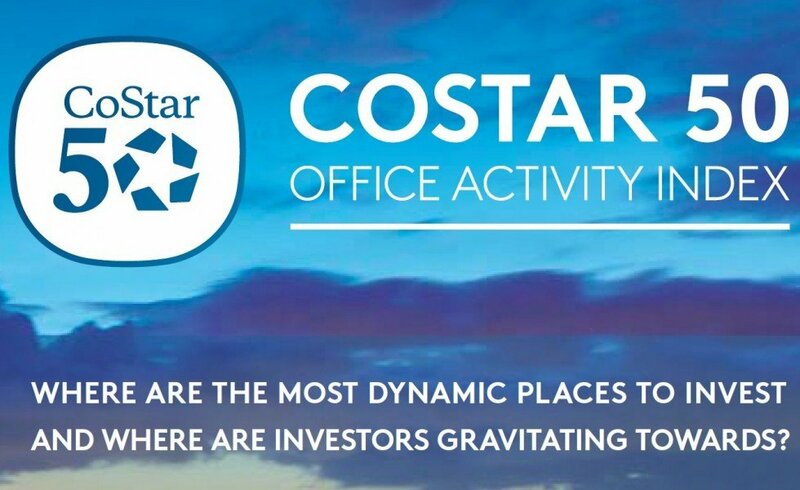 Paul Coxhead, co-founder of PLANit Global, said: “What do we do? We promote you! We know as businesses you want to help your local schools and communities, but time and resources can make it difficult to physically attend events. Our platform gives businesses the ability to have a voice and virtual presence allowing consistent and current information to be shared across the community, in a format that is in keeping with digital times. “We engage with all the local schools offering this free resource to them and their students. We also work with people returning to the work place, people facing barriers to employment and people seeking employment. Our platform caters to the needs of a variety of different audiences and gives them three different ways to view the platform on any device with internet connection. “We aim to ensure the sustainability of business by connecting the right people with the right skills, qualifications and experience to their right career. This is a cost- effective marketing solution for your business to be seen consistently and it’s available 24/7 online. 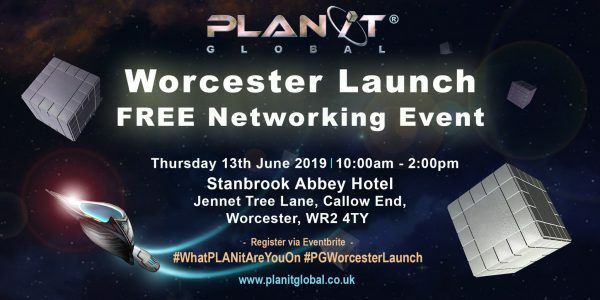 As a way of introducing PLANit Global into Worcestershire, they are hosting a networking event at Stanbrook Abbey Hotel on Thursday 13 June 2019 between 10am-2pm. Over 70 exhibitors are expected to attend, making this a great networking opportunity for all. 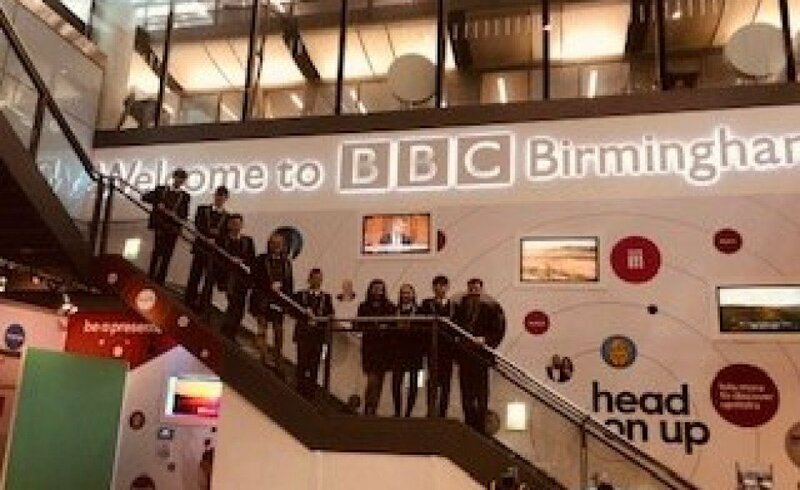 Career leaders from local schools are also being encouraged to attend, to meet more local businesses and learn more about how PLANit Global can benefit their students. 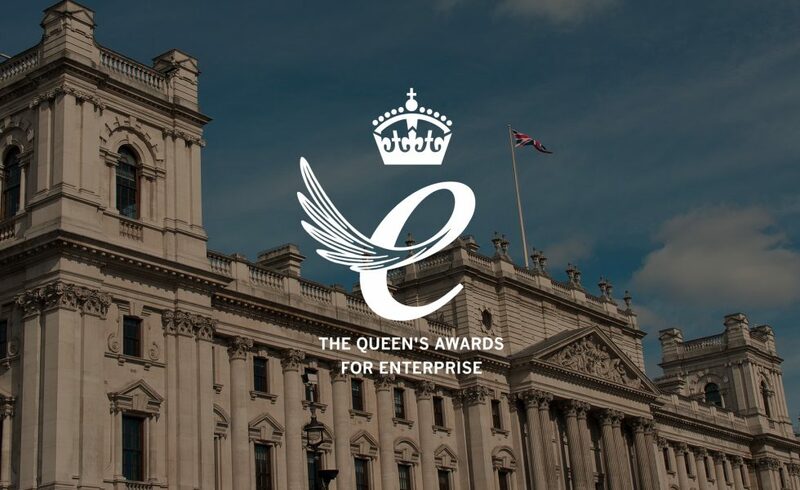 Gary Woodman, Chief Executive from Worcestershire Local Enterprise Partnership, and Peter Roper, founder of The Family Business Practice are currently set to be guest speakers at this event. To book onto the event, and for more information about PLANit Global, visit their website or ring 01902 824212.